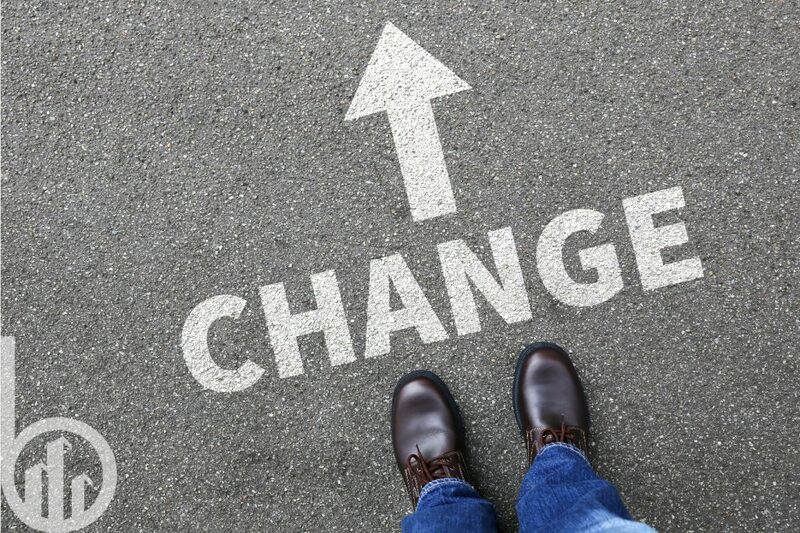 To succeed in business (and life), there is one thing that’s constant: CHANGE…This isn’t a rah-rah motivational blog about getting you moving, its simply about a “Constant Variable” (you like how I just used those both!) …which is CHANGE. I could write the next 2 pages about the complete collapse of Toys R’ Us or rising interest rates but this is wayyy more important. By way of example, Toys R’ Us was a casualty to the inability to CHANGE, not Amazon or ecommerce or high debt or VC…Yes, they borrowed too much money on an inflated value and ultimately could not get creditors to approve a restructuring because there was no turnaround in sight. I grew up going to Toys R’ Us, took my own children there, bought many gifts for others and while I always walked out with something, the stores looked the same in 1994 as they were in 2018. Piled with STUFF in a chaotic way. What prevents most people from CHANGE is FEAR…this is the real silent killer if you ask me. Some think that if they are happy and healthy, why would you want change? You’re missing the point if you’re saying that, looking at it from a very granular level. That is what I call having a “Delusion of Change,” meaning you think it won’t happen just because you’re satisfied with your current life. Seasons change, incomes change, relationships change, the car you drive changes, the shoes you wear…you get the point. You have to accept CHANGE, embrace it, and control it as best as you can. This is what creates growth…there is literally NO OTHER WAY. Once you realize and acknowledge that its constant, you will fear the change less and less. Many people make general statements s about change but often don’t practice what they preach. I believe that in business you should actually seek out CHANGE, want it, and enjoy it. Let me explain. Scenario 1 is that I grow my company to a multi-million dollar a year revenue producer in however many years it takes. I hit my plateau, where things are good and believe all I have to do is to “keep it going.” This is DEFENSE. Scenario 2 is I grow the company comfortably to cover all annual expenses and stabilize and then I constantly am looking for alternative income methods, new clients, new ideas and never settling…this is called OFFENSE. It doesn’t matter if you’re a Fortune 500 company or a one-man operation, this rule and outlook applies to all. When you do not believe it does, you end up like Toys R’ Us…PERIOD.